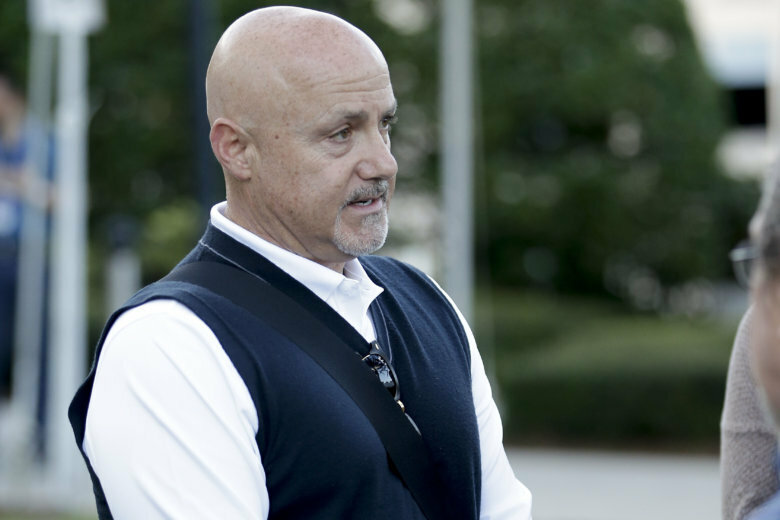 WASHINGTON — The Nationals agreed to a two-year contract extension with President of Baseball Operations and General Manager Mike Rizzo. 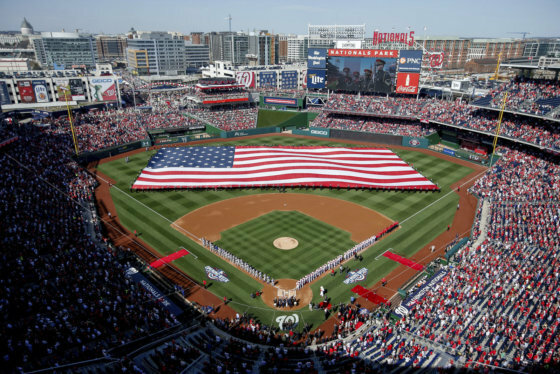 The news comes as the Nats get ready to play the home-opener against the Mets Thursday. The Nationals did not say how much the contract with Rizzo, 57, is worth. Rizzo has been with the team since July 2006 and was promoted to general manager in August 2013. Rizzo is credited with transforming the team and building a strong player development system. He is one of one of the longest-tenured general managers in baseball, the team said.